More than 1,200 patients over the age of 75 were left waiting for more than 24 hours to be seen in the Emergency Department at Galway University Hospital in 2017. The figures were revealed by the HSE following a question in the Dáil by Sinn Féin health spokesperson, Dep Louise O’Reilly, which found that 11,261 patients over 75 years of age, were not seen within 24 hours. 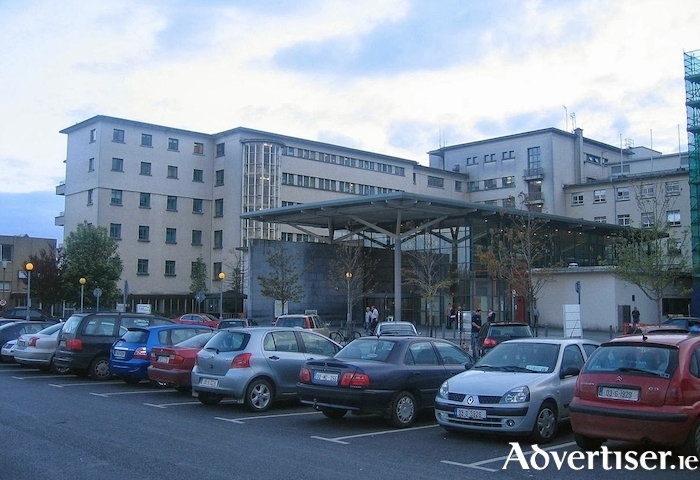 Galway University Hospital was shown to have the second worst waiting times in the State in this respect. The situation has been described as “shocking” and “unacceptable” by Sinn Féin city councillor, and the party’s Galway West election candidate, Mairéad Farrell, who said the impact of both the Emergency Department crisis, and the trolley crisis, on the elderly people, is often overlooked. What exactly does choice mean in the context of the abortion debate? Page generated in 0.1928 seconds.